If any of you are like me, you are probably getting so tired of winter clothes, but are not quite ready for spring clothes. 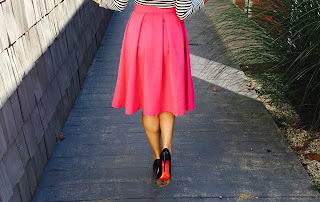 Want to change up a few outfits without spending a dime? 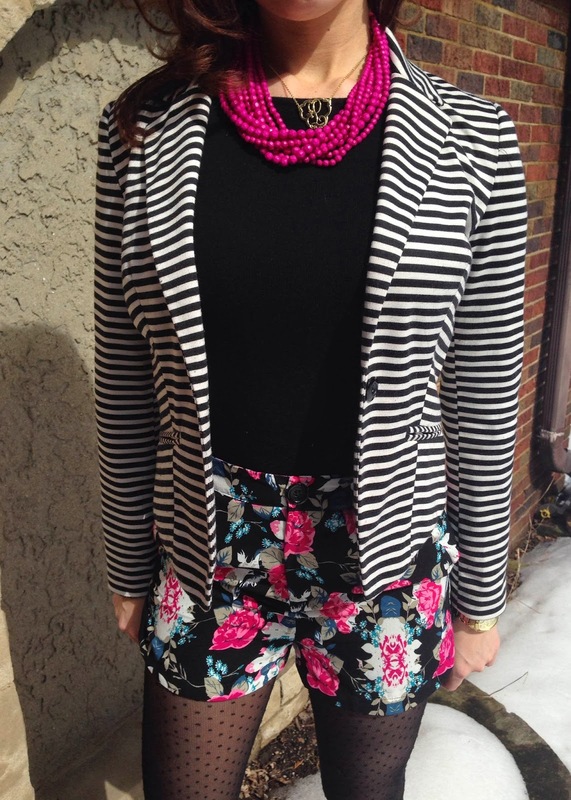 Mix and match patterns that you already have in your closet. I like stripes with floral print or polka dots, and gingham with polka dots. The look is fun, fresh, and will help get you through this "in between" time. 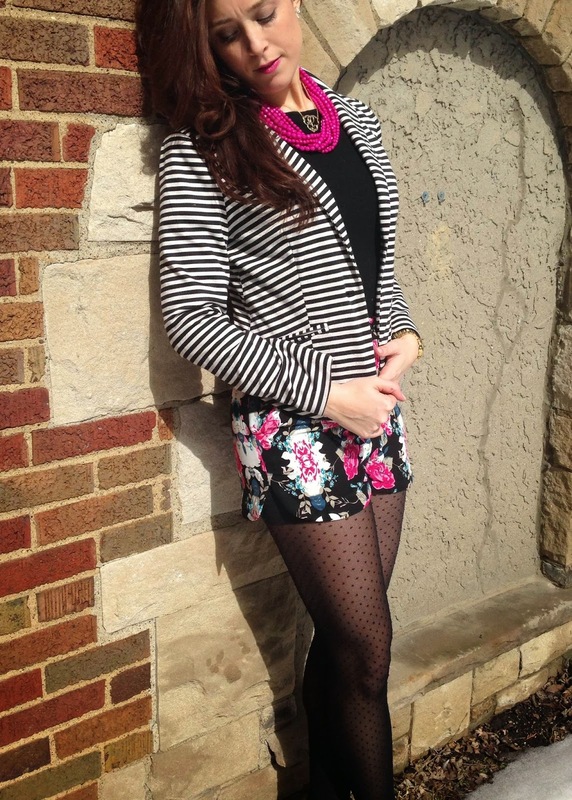 I paired these floral shorts from Forever 21 found similar HERE with my Forever 21 striped blazer found similar HERE. Always make sure that there is a consistent color in both prints. For instance the black stripes in my jacket match the black background of my shorts. Try to incorporate a solid piece in your look like my solid print black tee. This will balance out the two patterns, keeping the look clean. I added a pop of color with my Forever 21 hot pink beaded necklace found similar HERE, and finished off my look with a pair of polka dot black tights and ankle boots. Fun for a night out on the town in a new and fresh way. Although it's not technically Spring yet, I think we can all agree that the winter blues have gotten the best of us and we are in NEED of a few pick-me-ups. (At least I am!) I have been breaking out the bright colored sweaters and tops to add some brightness and happiness into my everyday jive, but sometimes I still feel blah! 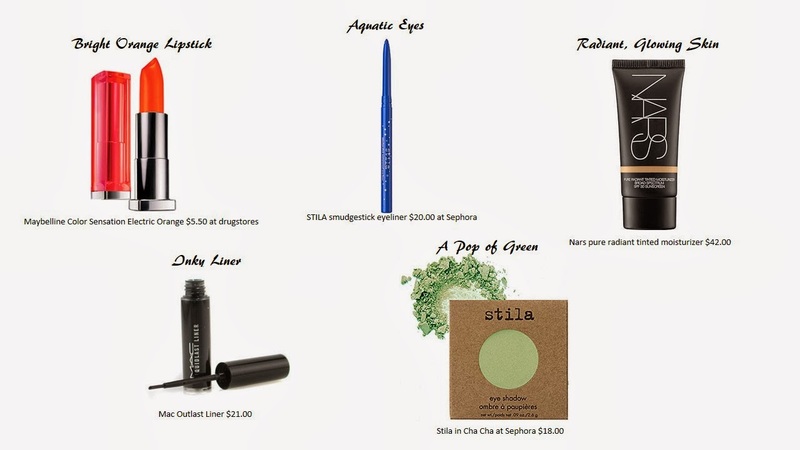 Recently, I started playing with some of spring's hottest make-up trends and it really did make me look and feel revived. Try a few of these trends, and help add a little pep in your winter blah step!